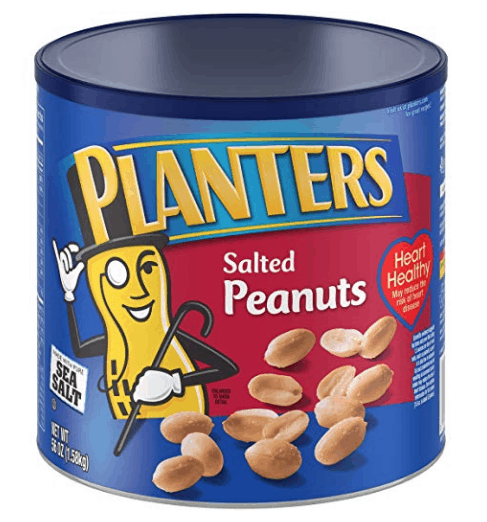 Planters Salted Peanuts - $.16 per Pouch! 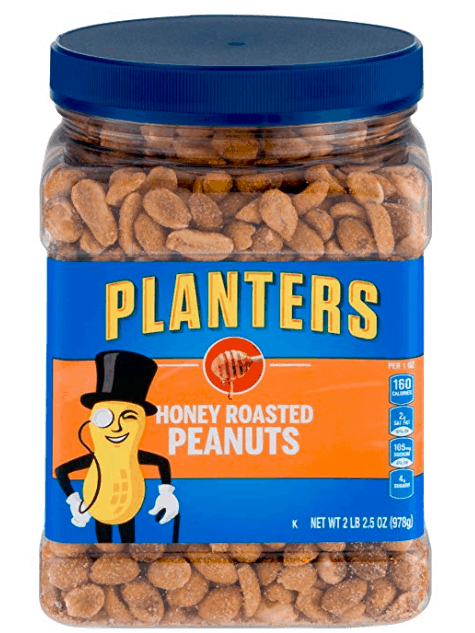 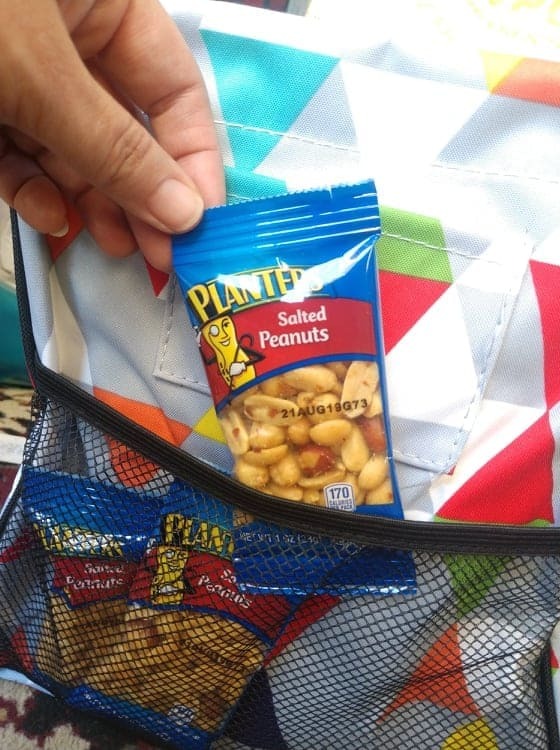 Planters Salted Peanuts – $.16 per Pouch! 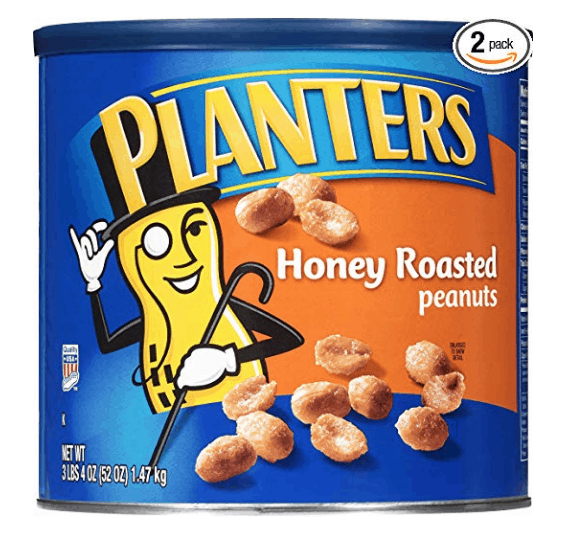 Amazon just dropped the price on the Planters Salted Peanuts (48 ct) to under $7.50 ~ that works out to $.16 each! 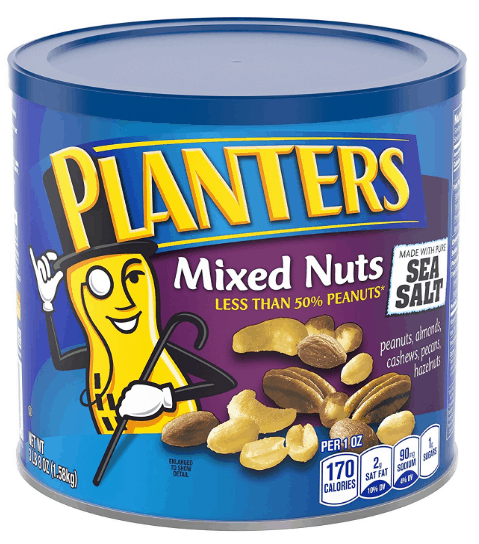 It ships free with Amazon Prime or Free Super Saver Shipping. 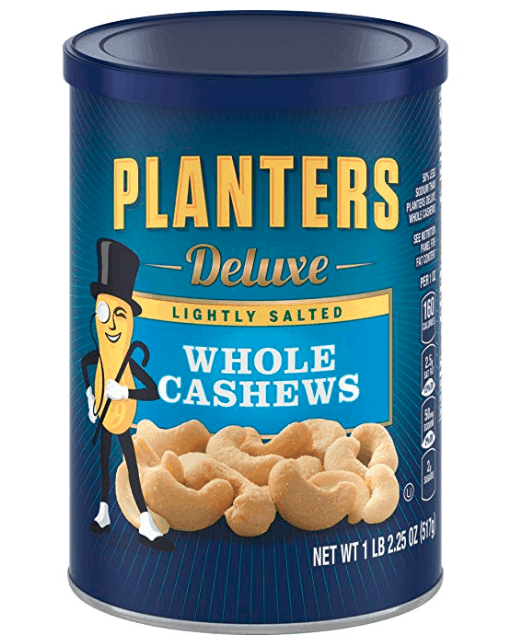 This is an Add-On, which means it needs to be included in an order of $25 or more. 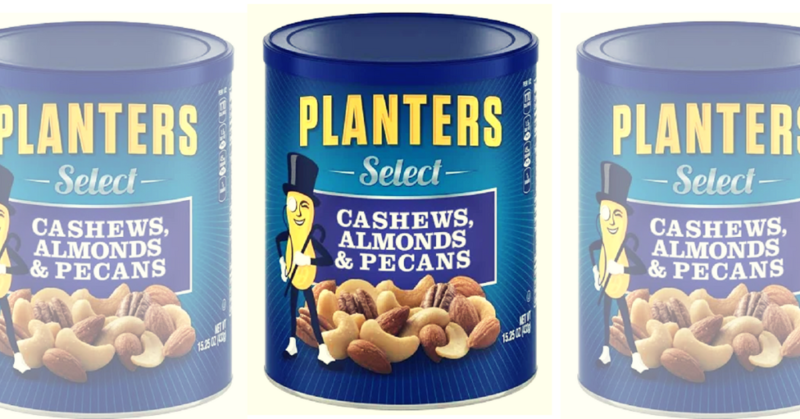 Check out the items below to get your total to $25! 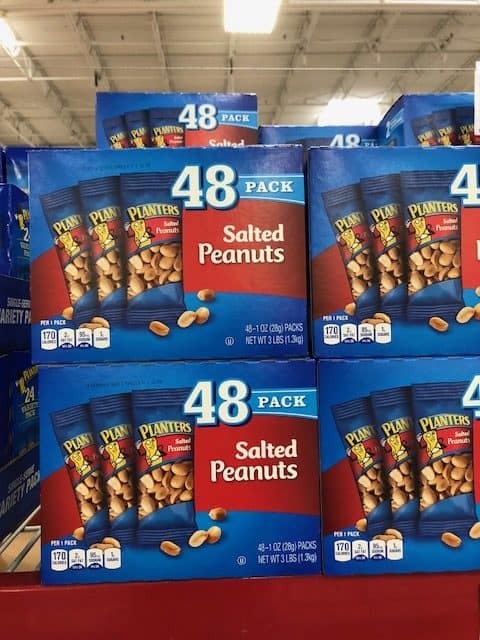 Pay under $12.80 $16 ~ that works out to $6.40 $8 each!